The Mongolian Bankhar Dog Project is placing Bankhar livestock protecting dogs with herding families in South Gobi Aimag. Our dogs will be placed with families living outside of Dalanzadgad, close to Gobi Gurvansaikhan National Park. This project is in collaboration with The Snow Leopard Trust which works in five Central Asian countries where 75% of the world’s snow leopards are found. The Trust lists retribution killings as one of the three main threats to snow leopards in Mongolia. 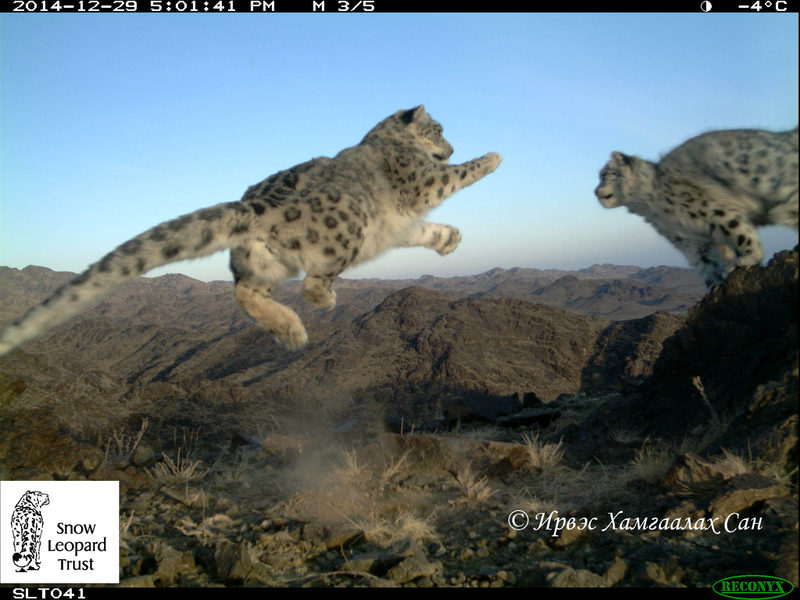 The Snow Leopard Trust has been working in this project area for nearly ten years and has implemented several other programs to try to reduce the conflict between herders and predators. We are hoping that our livestock guardian dogs can become a large part of the snow leopard conservation efforts. Amazing pictures of cubs playing near our placement site — picture from automatic camera.